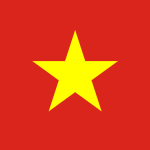 Vietnam now appears to be moving forward with its draft law on access to information held by public authorities (the Law on Access to Information), which is expected to be adopted by the National Assembly in 2016. Discussions about such a law have been ongoing for some time, so it is heartening that the country now appears to be moving forward on this key issue. At the same time, an Analysis released today by the Centre for Law and Democracy (CLD) of an August version suggests that the draft Law still has a long way to go to come up to international standards, garnering only 59 points out of a possible 150 on the RTI Rating, putting it in 93rd position globally out of 102 countries. •	Public authorities should be defined to include the police, security bodies and State-owned enterprises, as well as private bodies which undertake public functions. •	More detailed rules on lodging and processing requests should be added. •	The rules on exceptions should be brought together into a much tighter and more coherent regime which only protects narrowly defined interests against specific harm. •	An independent administrative body, such as an information commission, should be established to hear appeals against refusals to provide information. •	Protection should be provided to those who release information in good faith, either pursuant to a request or to expose wrongdoing. 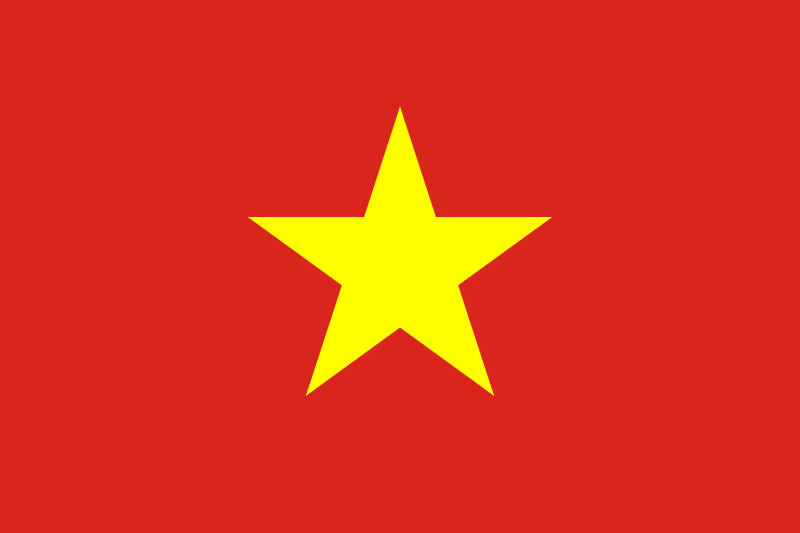 CLD urges the Vietnamese authorities to review the draft law with a view to bringing it more fully into line with international standards.